The first day of the StartUp Village 2016 conference has resulted in several prominent corporations choosing to establish their presence in Skolkovo. 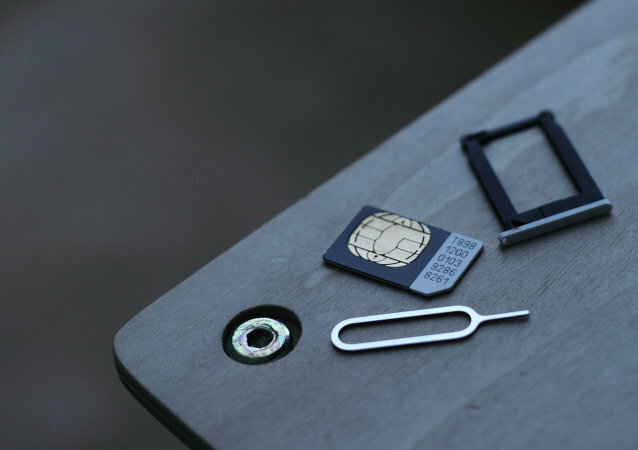 According to the company's spokesperson, a major European telecommunications provider Tele2 will assist the international SIM card manufacturer Gemalto investigate into a hacking incident by US and UK intelligence agencies five years ago. A consortium of Russian tycoons has bought a 50 percent stake in Russia’s fourth largest mobile operator, Tele2 Russia, seller VTB Bank said Thursday. The head of the Russian postal service’s main delivery department in Moscow has been dismissed due to numerous violations under his watch, including the so-called mail collapse in April when a backlog of hundreds of international parcels began stacking up at Moscow airports, a source in the Russian Post said Monday. Russia’s antitrust watchdog has approved a deal allowing the country’s second-largest lender VTB Bank to buy the cell phone network business of Swedish telecom operator Tele2, Federal Anti-Monopoly Service head Igor Artemyev said on Wednesday.